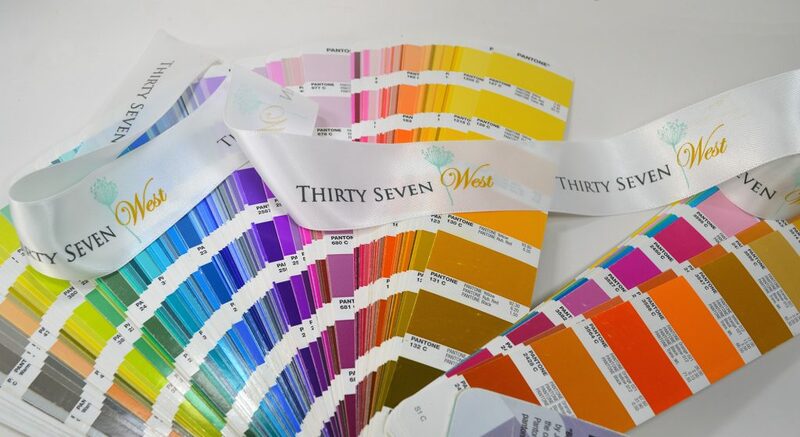 ThirtySevenWest 2 - Creative ideas about personalized custom ribbons, woven tags and labels, personalized gifts and more!!! ThirtySevenWest - Creative ideas about personalized custom ribbons, woven tags and labels, personalized gifts and more!! !